Before being formalized by master Pierre Beauchamp, photography positions were a chaotic jumble. 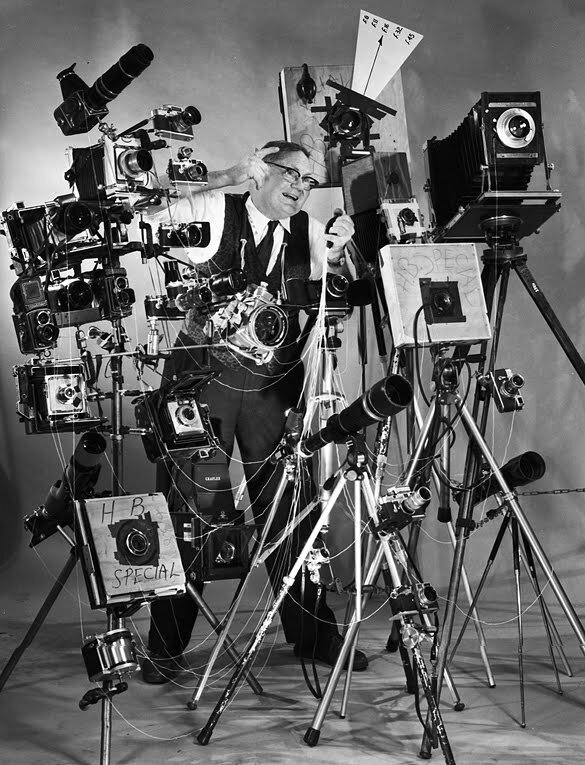 People shot from all sorts of poses using all manner of heavy cameras, and often threw their backs out in the process. Beauchamp codified photography posture in a clear and concise manner. 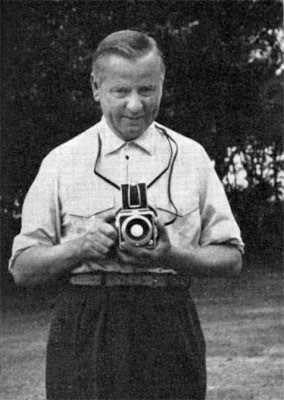 It's a tribute to his foresight that even in the modern era of 6 ounce point and shoots, his methods are still as relevant as they were when he developed them. The basic five positions of photography are still the first thing any beginning photography student learns, and will be instantly familiar to shutterbugs. I realize that for most this information is needlessly repetitious. But perhaps for some it will prove insightful. This is the main photography position that most of the shots you practice as a beginner will start from, so it’s important to get it right. Put heels and knees together with legs are turned out from your hips as far as is comfortable to make a V shape. Keep your arms nice and relaxed, and roughly the width of your face apart. Your hands shouldn’t be touching your thighs. 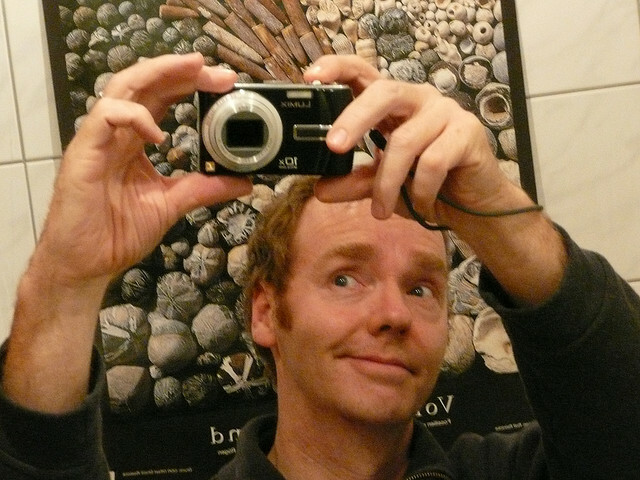 Keep them just an inch or so in front of you gently resting on your camera. You must keep your stomach in and stand straight with your spine straight. Then shoot. From 1st Position (above), slide one foot away from the other. The space in between your feet should be about one and a half footlengths. Keep your feet comfortably turned out. For the upper body this position is similar to first position but your arms are straight out and they are rounded slightly. 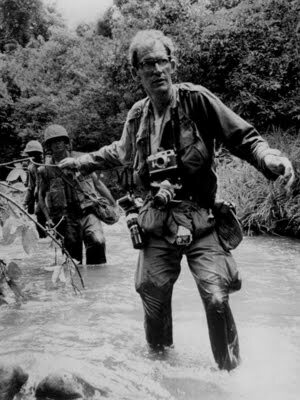 They should form a smooth line as Larry Burrows demonstrates below. Don’t do the ‘Dead Bird’ thing here. Your elbows should be facing behind. Extend your hand comfortably and keep it relaxed – no pointing! You may shoot two cameras. Bringing one arm only in front if you, leave the other in 2nd position. This position means that you will keep your legs turned away from your hips. As you cross one leg in front of the other; they will touch each other in the middle. You will also move the corresponding arm out. Now slide your foot back to touch the other, but instead of touching heels together as in 1st, this time bring one foot further across the other. The heel of your front foot should be touching the area of the arch of your back foot as the tripods legs do in the photo below. For the upper body, do whatever. Just make it look graceful. In this position you will keep the same first position and then place one foot in front of the other one with one foot forward and the other foot directly behind it; you will have about 12 inches or so between your feet. Now you're going to raise the camera arm above your head in a semicircle so that you have one arm raised and one arm in 2nd. The arm that is raised should be opposite to the foot you have in front. So if your left foot is in front, you raise your right arm. Or not. Whatever. Note that from fourth position you will not be able to see through your viewfinder. Keep the fourth position and then place one foot in front of the other with the heel of your front foot against the first joint of your other foot (at the big toe). The 'ideal' of this position is to get your front foot so far across your back foot, that you can't see the back one. You are so turned out that you are standing front toe to back heel, and back toe to front heel. But to execute this perfectly takes years of training. Now lift your arms overhead and move them in a soft circle shape. As with all these positions, make sure that it is your arms that are raised, and NOT your shoulders. Arms should look smooth with your elbows and hands softly rounded (and definitely no pointing). You are executing photography positions, not directing traffic!